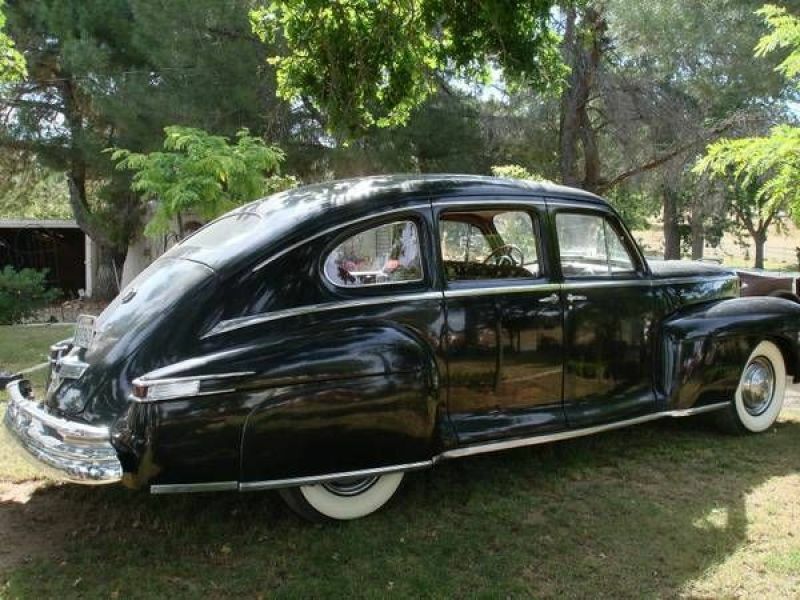 1948 Lincoln Other models zu verkaufen - Inserat zu einem klassischen Auto von CollectionCar.com. 1948 Lincoln H-Series Salon. This classic car runs and drives really well. A comfortable ride on nice velveteen, wide whale interior upholstery. 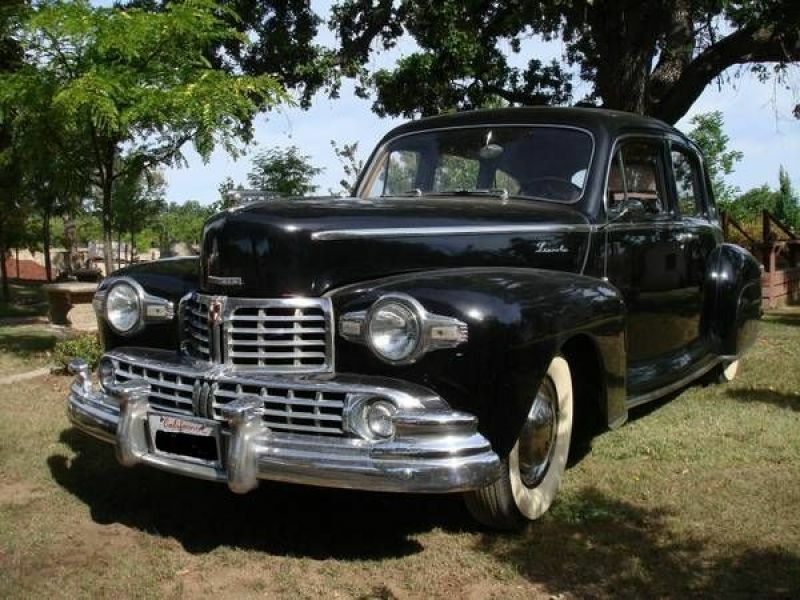 The odometer reads 68,816 miles but the original V-12 motor was replaced with a 1949 Cadillac V-8 overhead valve motor and has less than 3,000 miles on it. 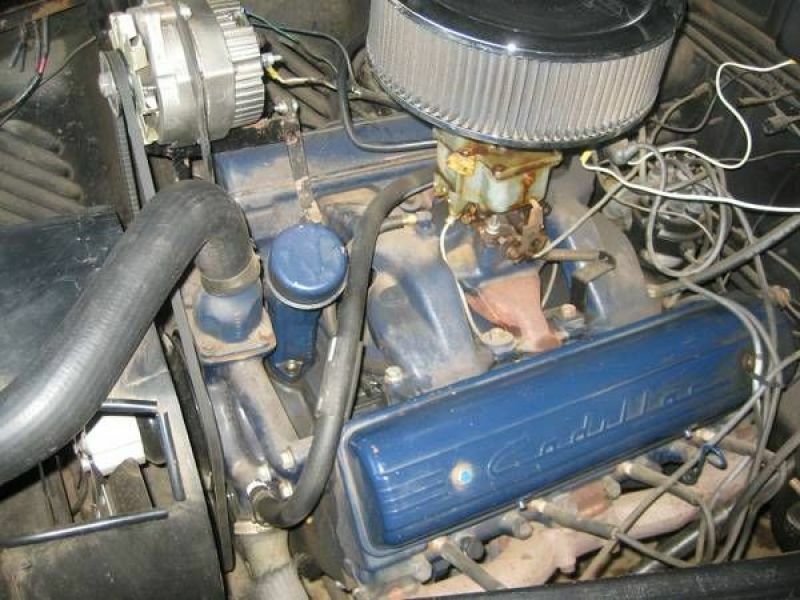 (The V-12 motor is available for an additional cost.) The original power windows are over hydraulic. 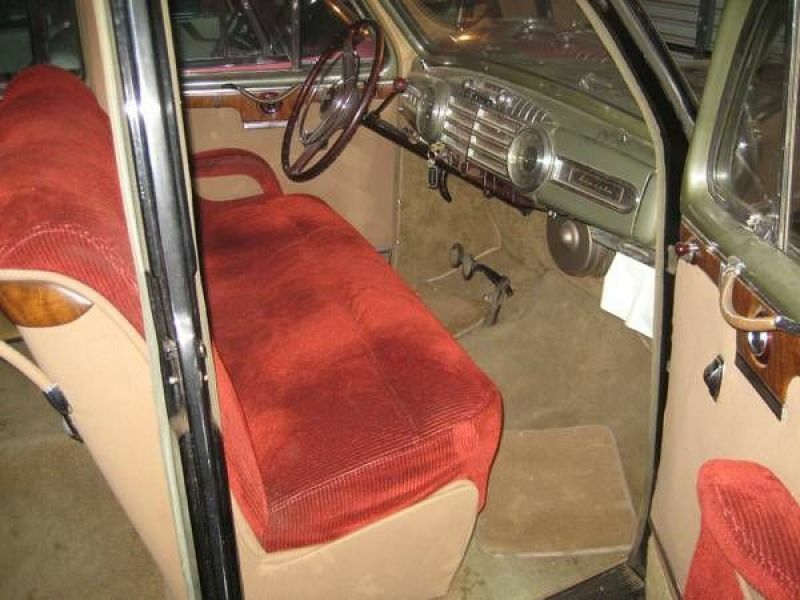 It has rear suicide doors, foot rests for the back seat passengers, original tissue box for the front seat passenger under the dash, large trunk.